A tsunami alert has been declared for six southern Thai provinces following two earthquakes in the Indian Ocean. 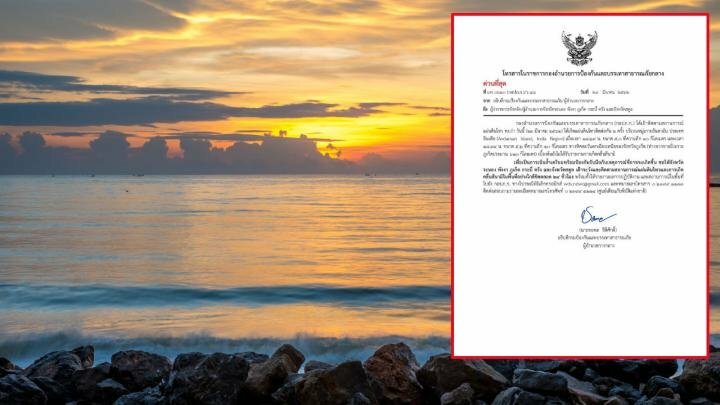 Thailand’s Department of Disaster Prevention and Mitigation issued the alert on Saturday night for the provinces of Ranong, Phuket, Phang Nga, Krabi, Trang and Satun. According to the US Geological Survey, two tremors with the 5.0 and 5.2 magnitude occurred near the Andaman Islands in the Indian Ocean at 6:29 p.m. and 6:34 p.m local time. The tremors took place approximately 634 kilometres from Phuket, the alert said. Officials have been ordered to closely monitor the situation over the next 24 hours.